Want to be on the first class of students to study at this remarkable new school? This full time program runs Monday-Friday, between 9:00am and 5:00pm. The 1000-hour curriculum lasts 7 months. 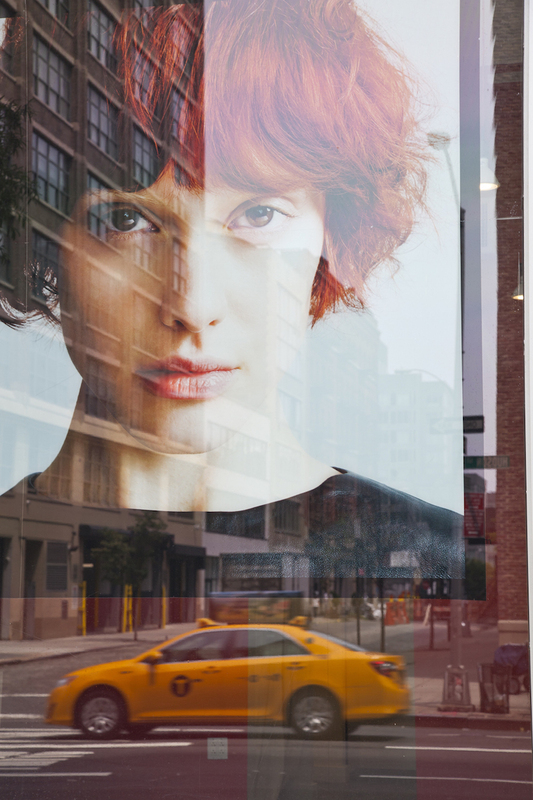 To schedule a tour and begin the application process, please contact our AdmissionsDirector: cosmo@arrojonyc.com or 212-242-7786 x 208. 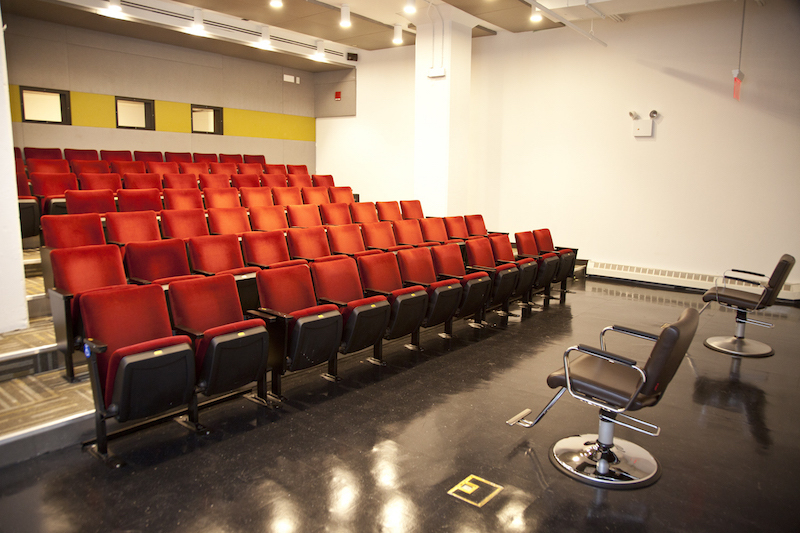 The TriBeCa facility features five tailor-made classrooms, a 70-seat lecture theater, mezzanine stage and auditorium, and a creative space for photo shoots and new media projects, all alongside a 38-chair student clinic floor. 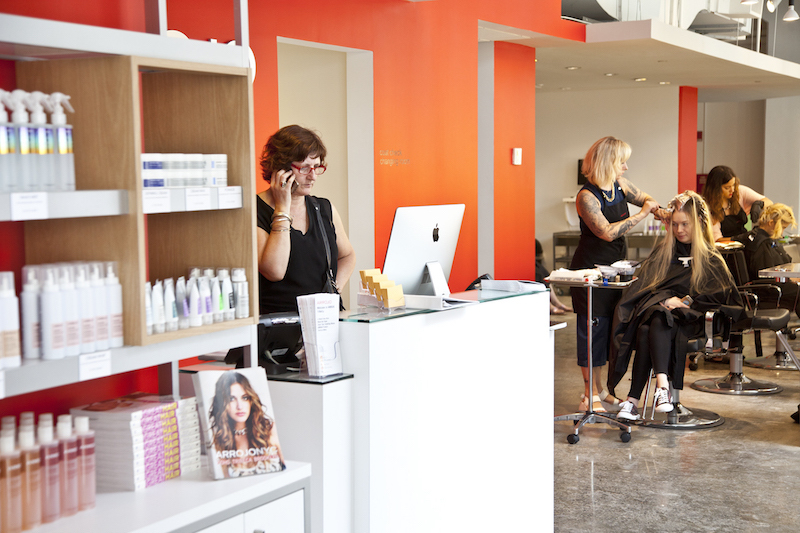 For its remarkable commitment to hairdressing professionals, it was recently featured in the press. 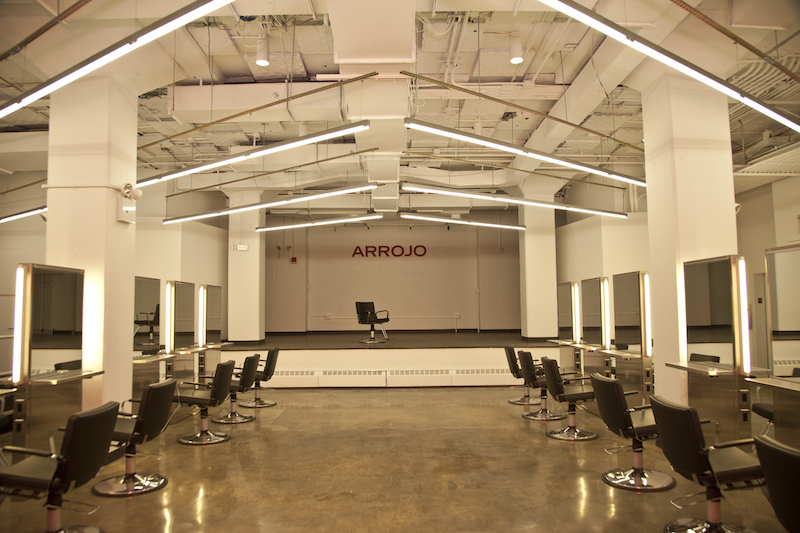 To learn more about the culture of ARROJO, which strives to elevate hairdressing while providing great careers for our Cosmetology Graduates, watch this five minute video documentary. 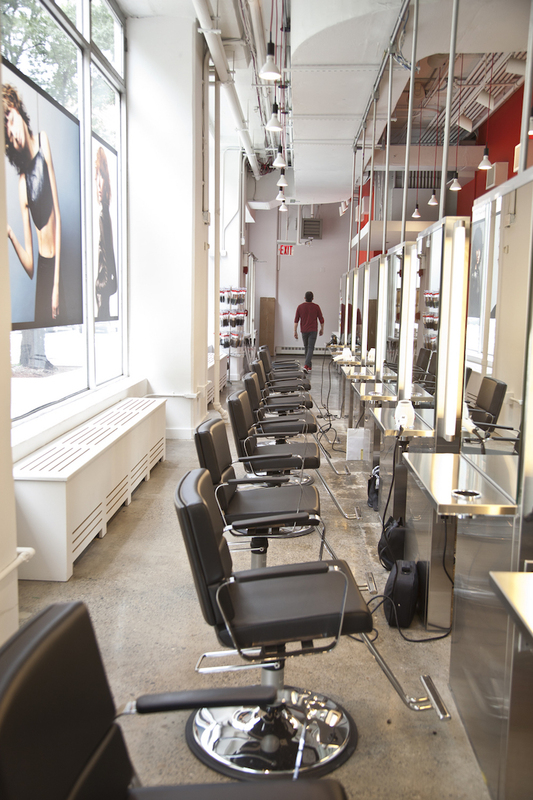 See images of ARROJO TriBeCa below.